No Need to Freeze! The Ice Age is Over! SculpSure®, the latest advance in noninvasive body contouring is a game changer! No suction, no freezing, no painful massage, and none of the potential side effects of freezing fat (cryolipolysis) like nerve pain and “shark bite” irregularities. Unlike older technologies that came before it, SculpSure utilizes a laser wavelength to selectively target the fat cells. The result is selective treatment of the stubborn fat deposit in half the time of cryolipolysis. 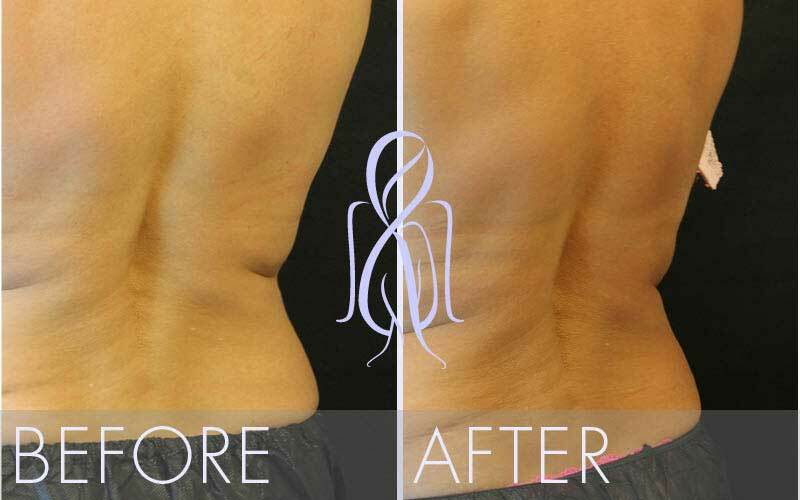 Unlike most bulk heating technologies, it can provide significant fat reduction in a single treatment! 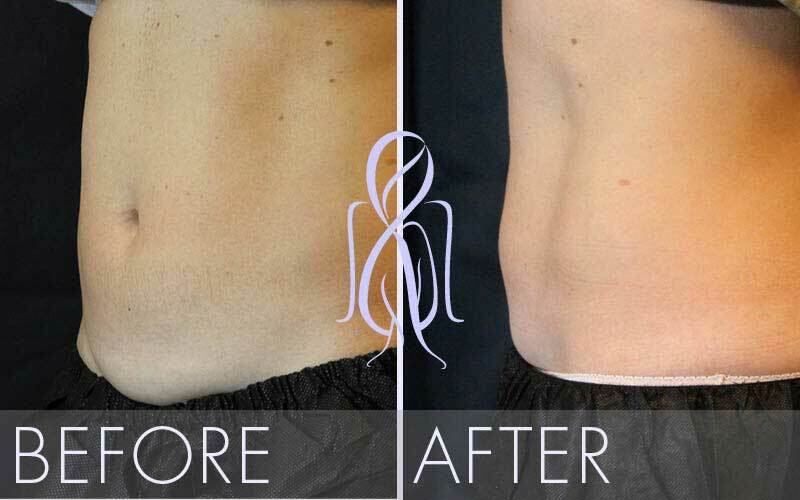 In just one approximately 25-minute treatment, this breakthrough light-based technology can remove up to 25% of stubborn fat in problems areas such as the abdomen and “love handles.” Off-label treatments of other areas such as thighs, knees, arms, and bra and banana rolls can improve contour of multiple body areas. SculpSure is FDA-cleared laser to allow for non-invasive treatment of the flanks and abdomen. 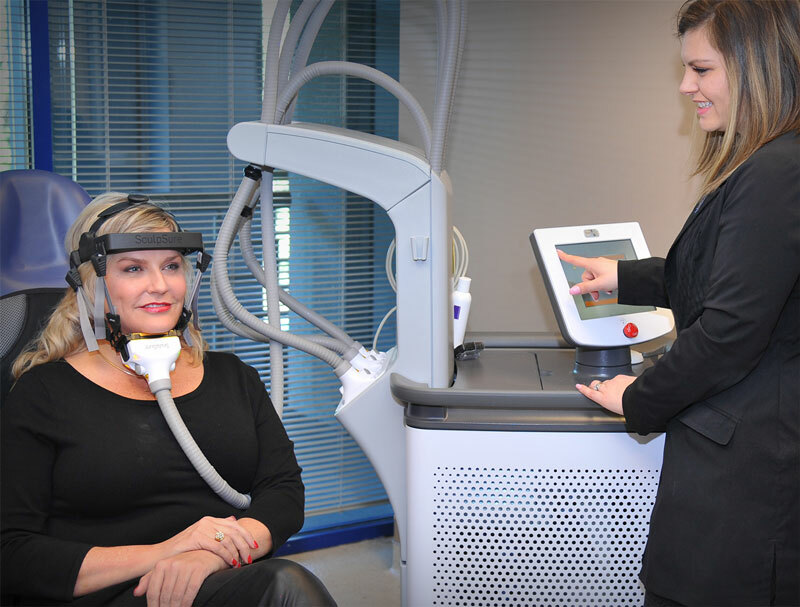 The SculpSure® technology is targeted to your individual problem areas with our customizable laser frames. With the speed of treatment, multiple areas can be treated in a single office visit. SculpSure® painlessly raises the temperature in the fat, causing destruction of fat cells and tightening of the skin. Then, over time, the damaged fat cells are naturally absorbed and removed from the body, with early results seen as quickly as six weeks, and optimal results at 12 weeks. SculpSure® reports a remarkable 95% rating in customer satisfaction. There’s no surgery, no pain, and because there’s no downtime, you can get right back to work or play with progressively enjoying a new, more sculpted body. Atlanta Face & Body is the first plastic surgery practice in Atlanta to offer this breakthrough procedure. SculpSure is FDA-approved to treat the area under the chin. Treatments involve very little discomfort and the results are evident even after one treatment.